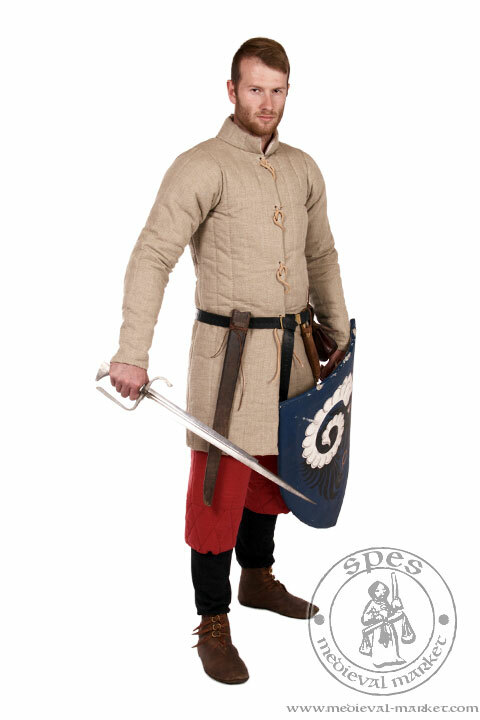 A gambeson type 6 . MEDIEVAL MARKET - SPES. 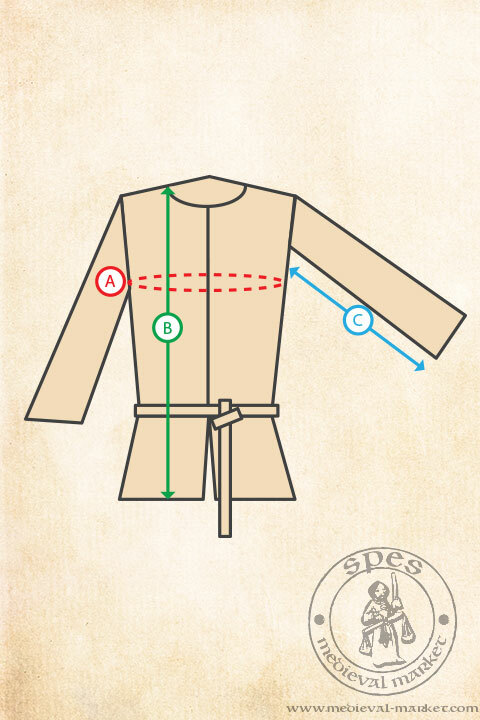 A simple gambeson with vertical seems and a turn-up collar, well fitted to the trunk. In the standard version, it''s fastened with four strings. The length is half - thigh. With the cut at the back. Gambesons were a cheap protection for the fighting men in the Middle Ages, but only the poorest ones used only them as their single armour. For others they were a part of a complete protective armament, providing amortization of the hit and the protection of attritions from the armour. Among padded protective elements we can find: gambesons protecting the trunk and hands, padded gloves, padded coifs and separate hoses. They were sewn from layers of a fabric. In the 13th century gambesons were long and rather badly-fitted to the figure. They were usually put over the head and buttoned only near the neck. Later, with the development of other elements of the armour, gambesons were shorter and better fitted to the body. 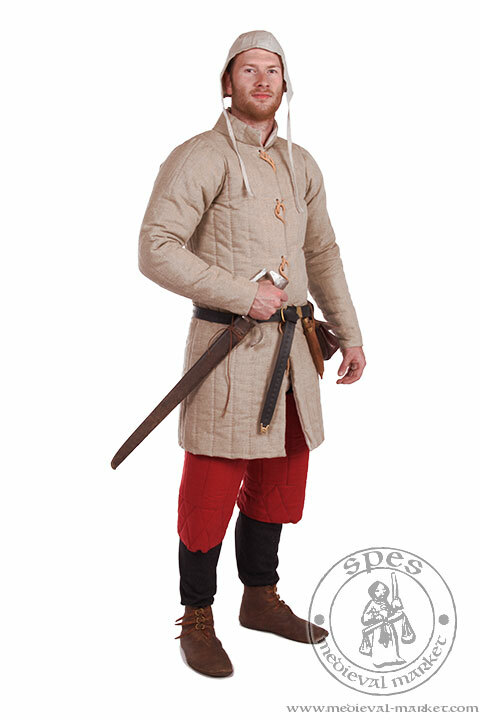 In the 14th and the 15th centuries they were usually buttoned at the front or laced up. 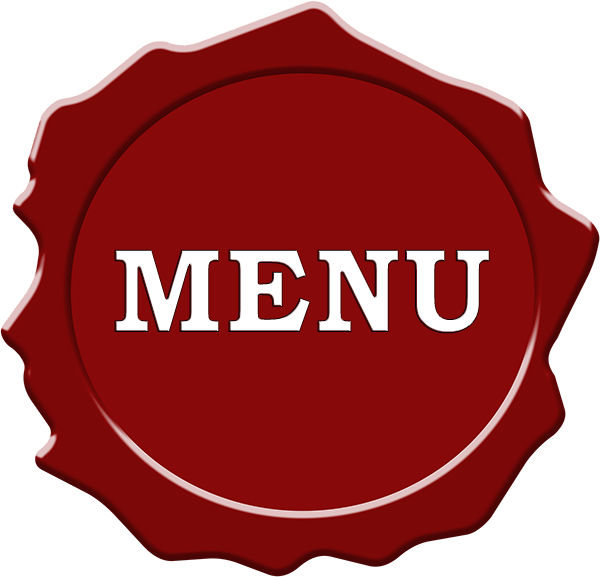 If you decide to change the padding, please write the code of chosen padding (Y1-Y13) in the "additional information" box in one of the next steps of ordering.